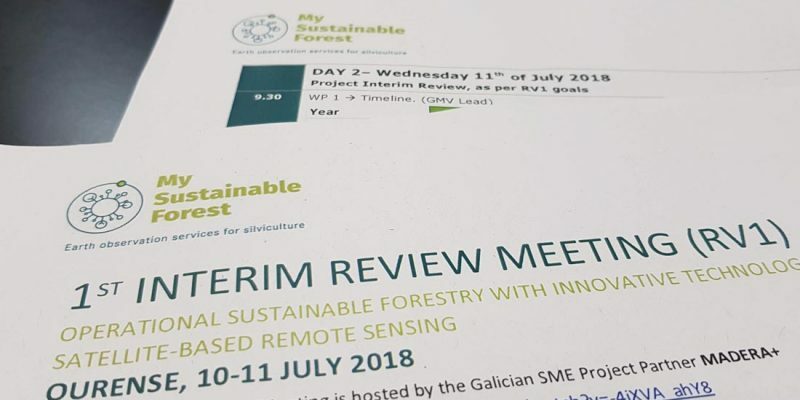 On July 10, 2018, a technology transfer workshop was held at the Technological Park of Ourense (Galicia, Spain) in which various research, development and innovation entities and technological companies showed the edge-cutting methods that allow determining the location, volume and technological properties of wood as well as optimizing the wood supply chain and its industrial use. Get the latest news straight to your inbox with our bi-annual newsletter. 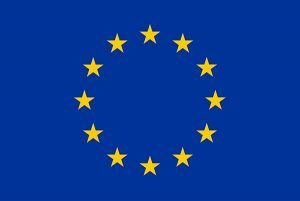 This project has received funding from the European Union’s Horizon 2020 research and innovation programme under grant agreement No 776045. 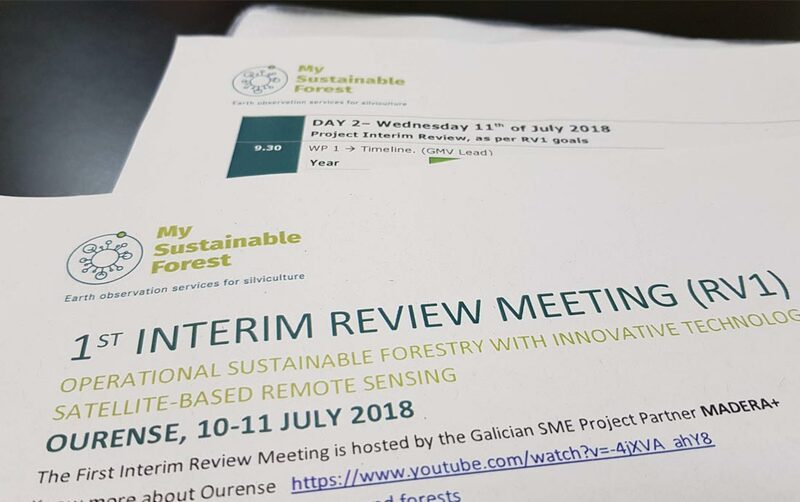 The 36-month long project, coordinated by GMV, aims to develop a pre-commercial service and platform for forest stakeholders to integrate Earth Observation into daily decision-making processes and operations.